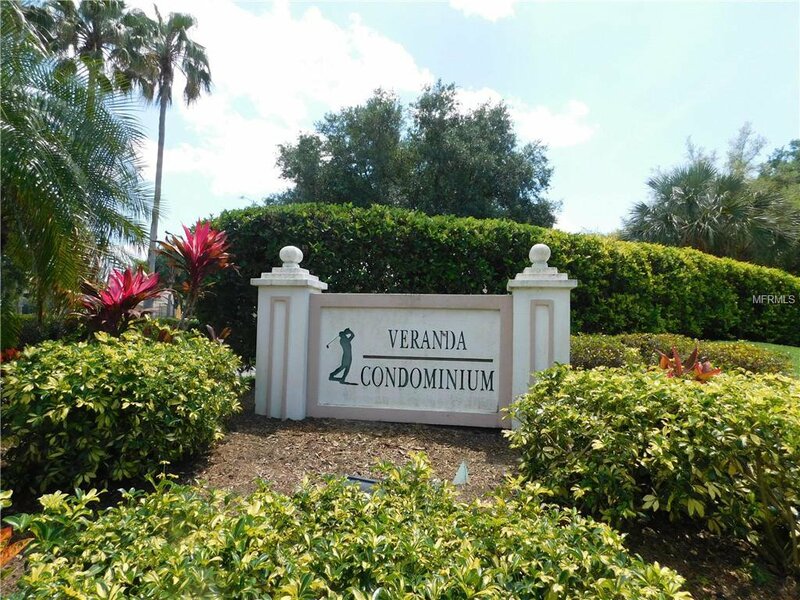 Veranda's in StoneyBrook -Great Country Club Style Living at an Affordable Price in this 2-Bedroom, 2-Bath + 1-Car Garage First Floor Condo! 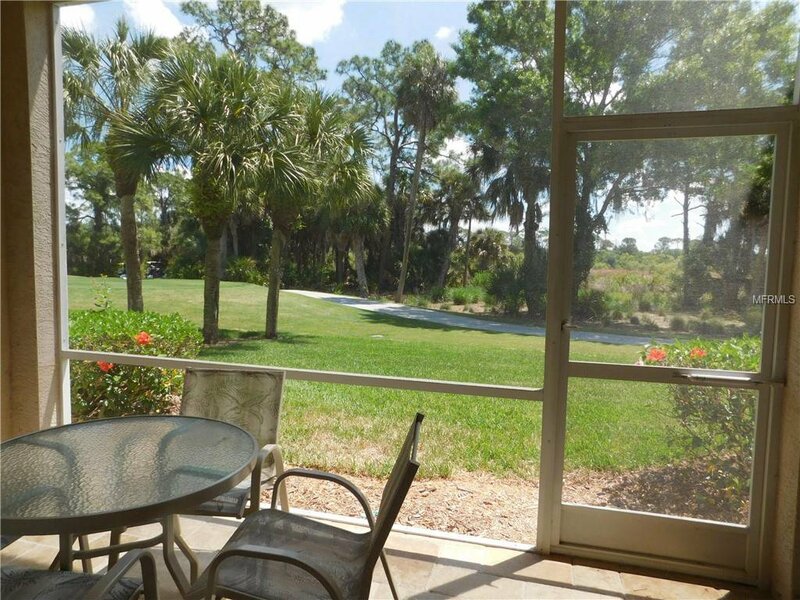 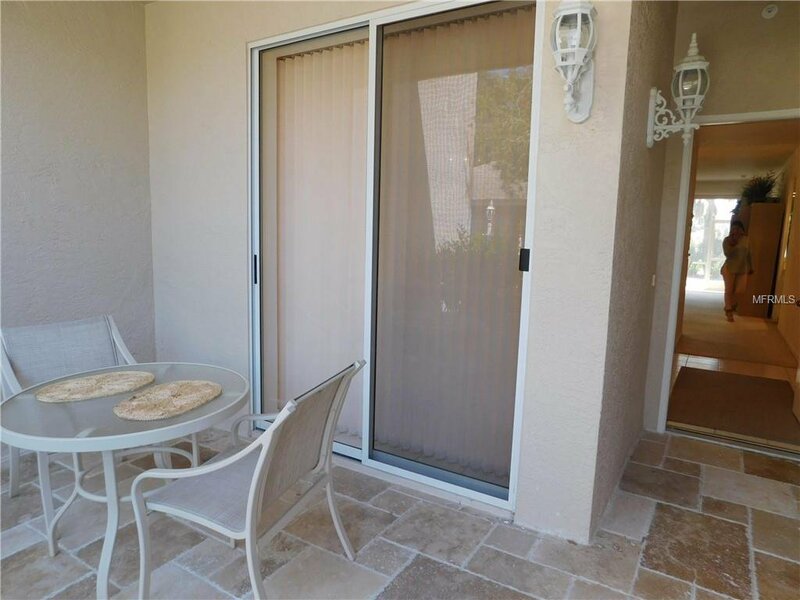 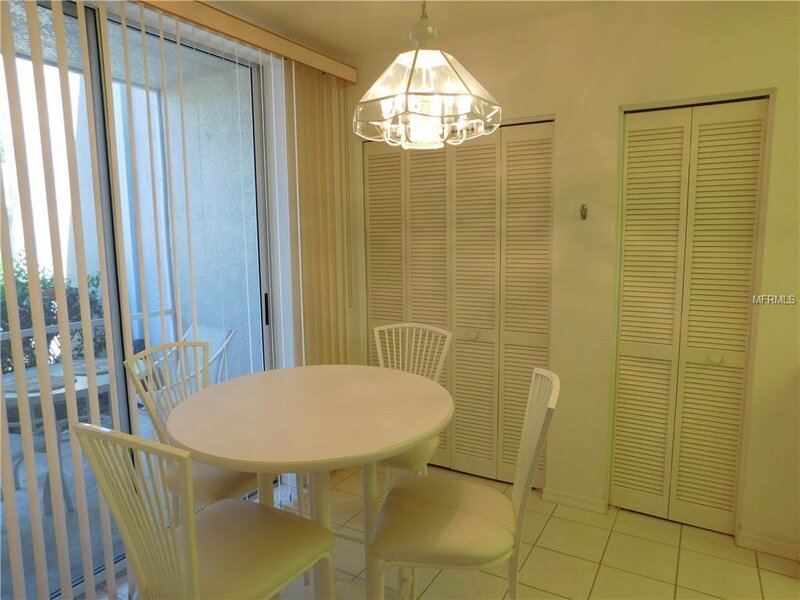 Open and Bright Condo Preserve and Golf Course View from your Screened Lanai. 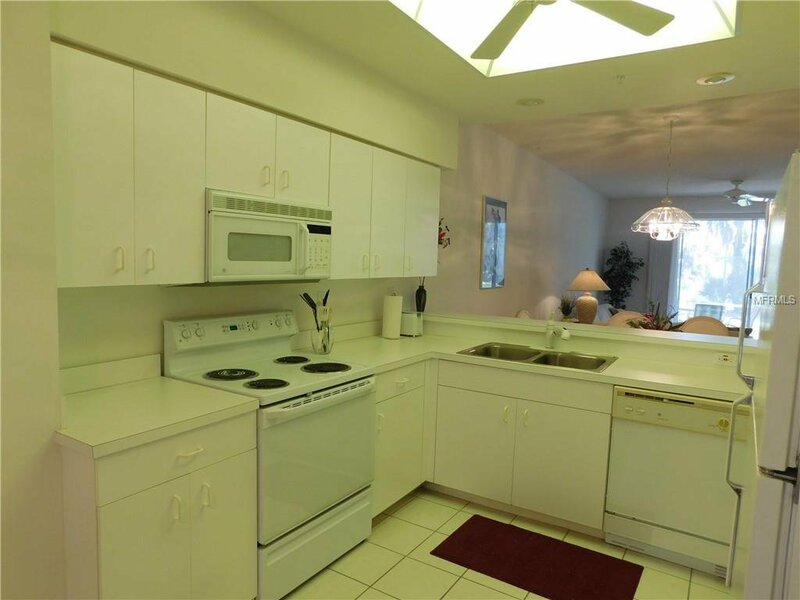 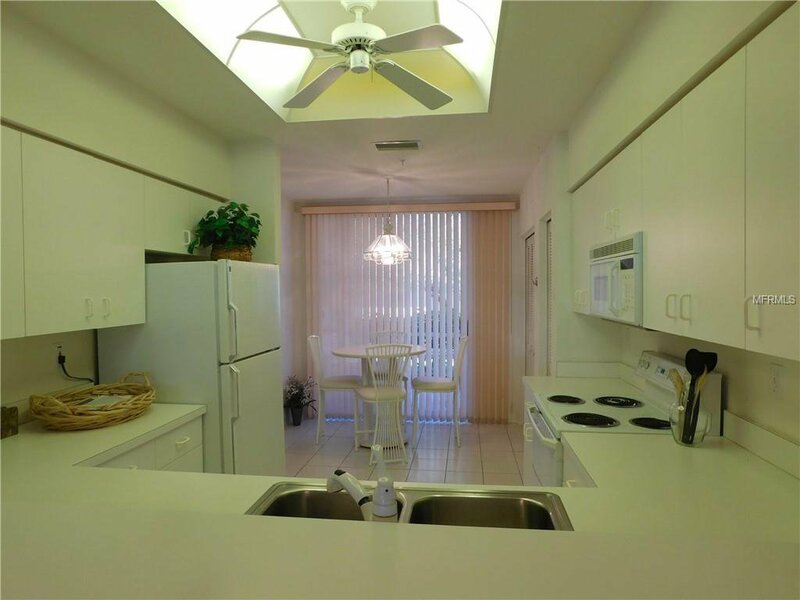 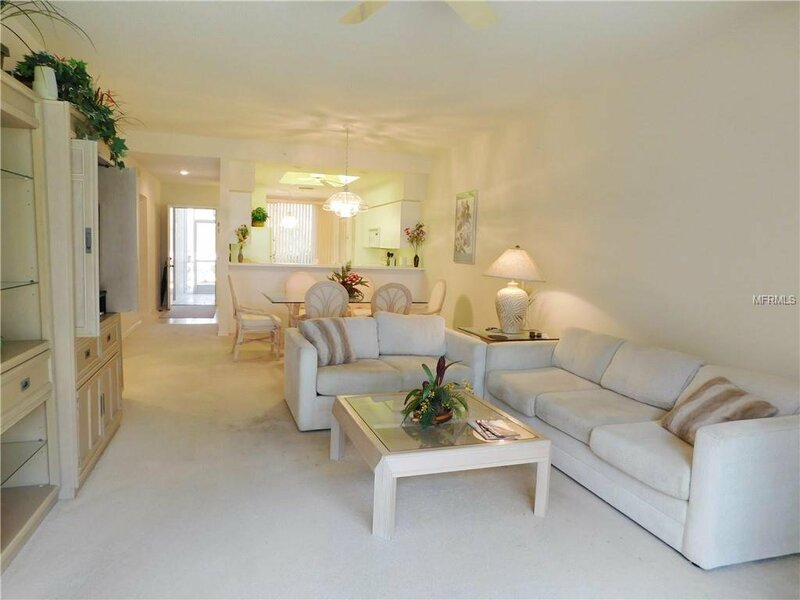 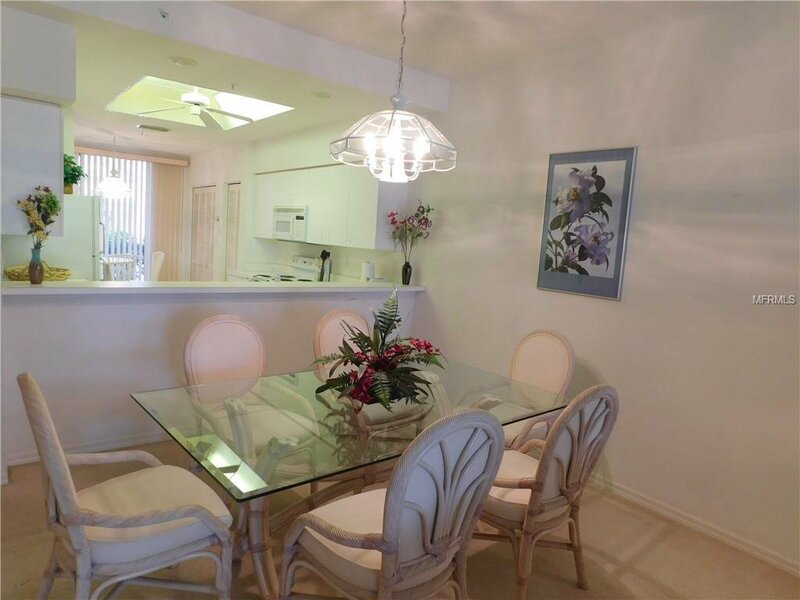 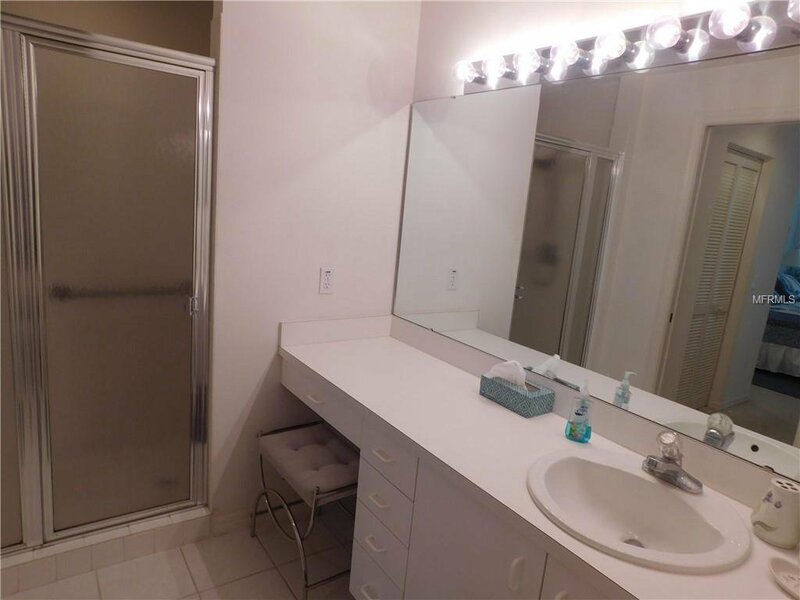 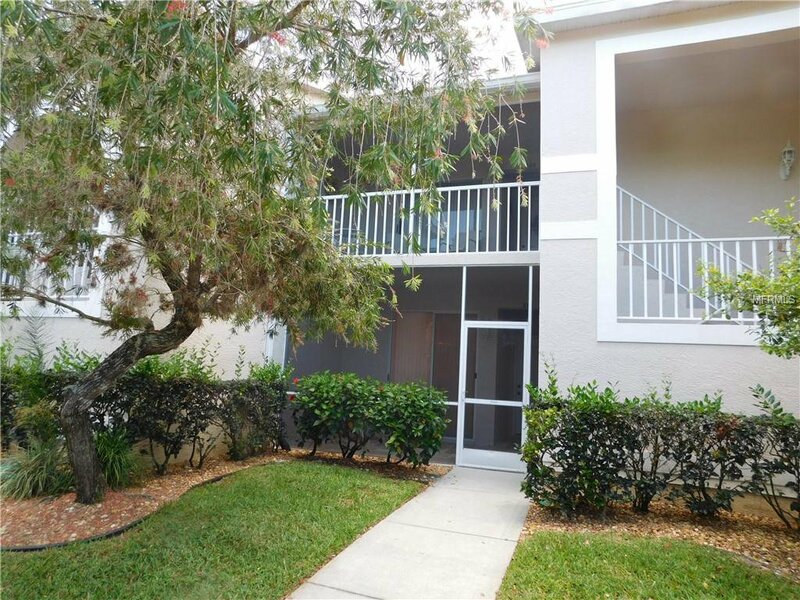 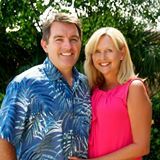 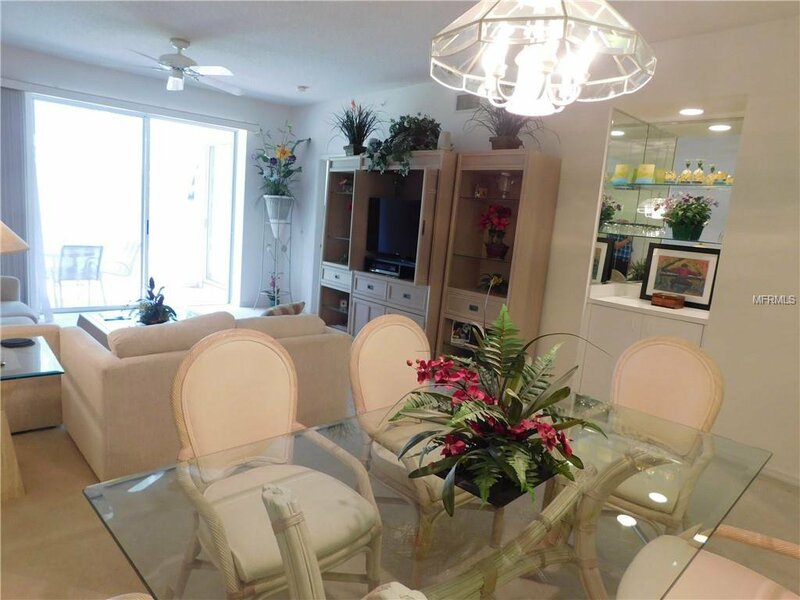 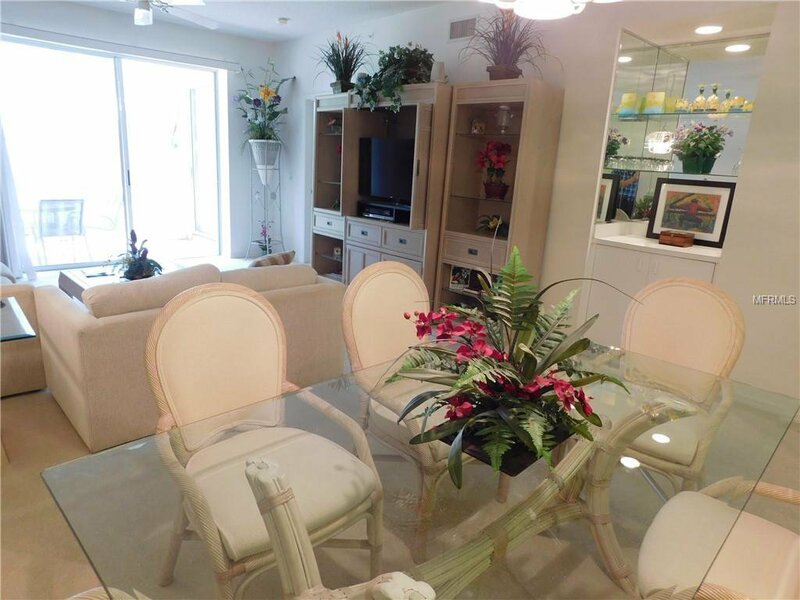 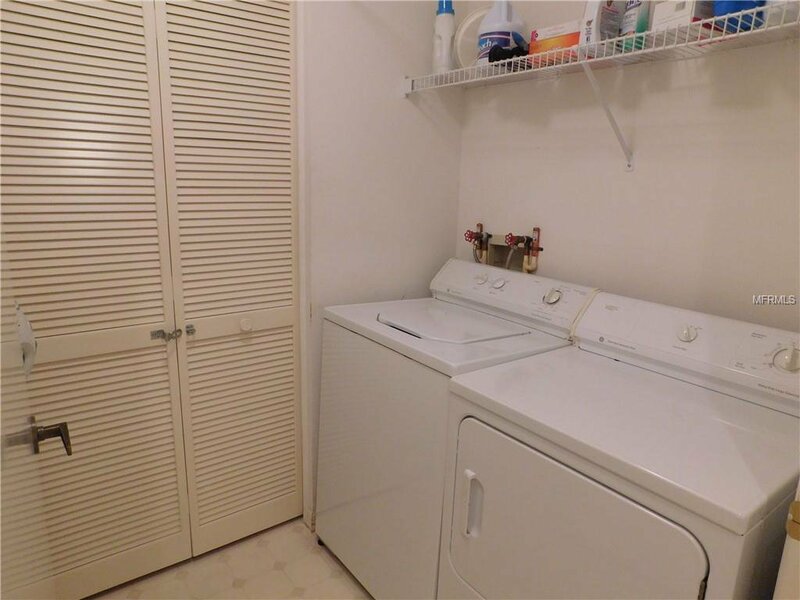 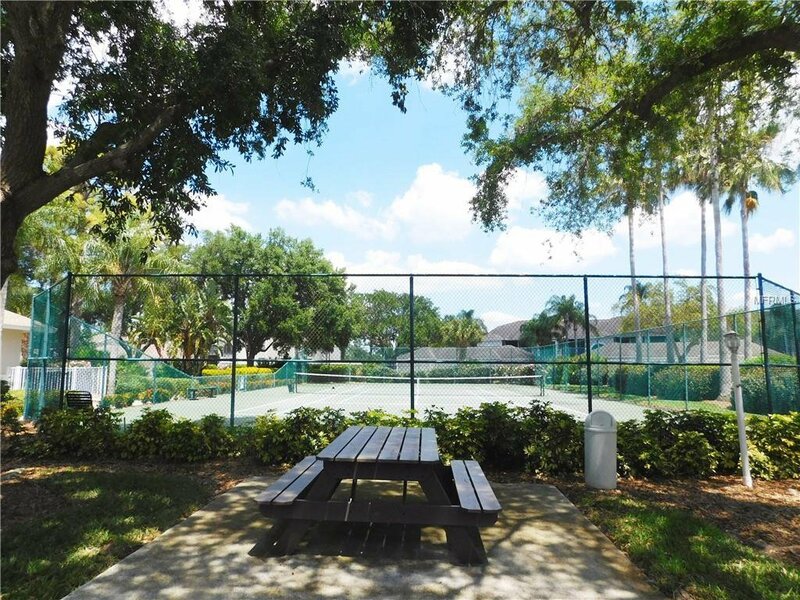 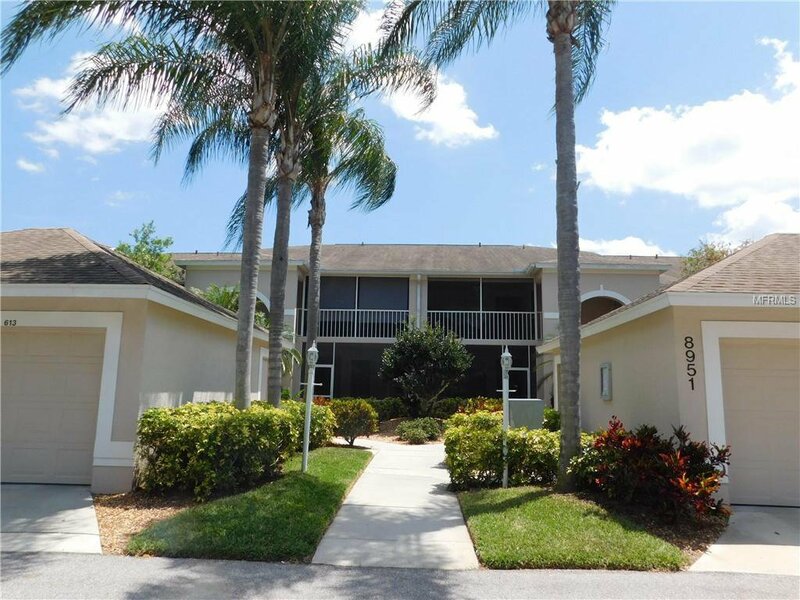 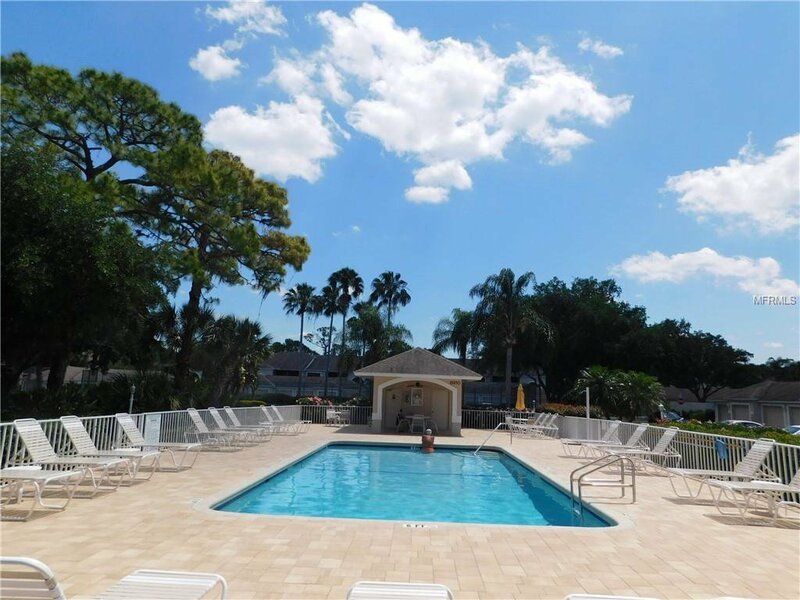 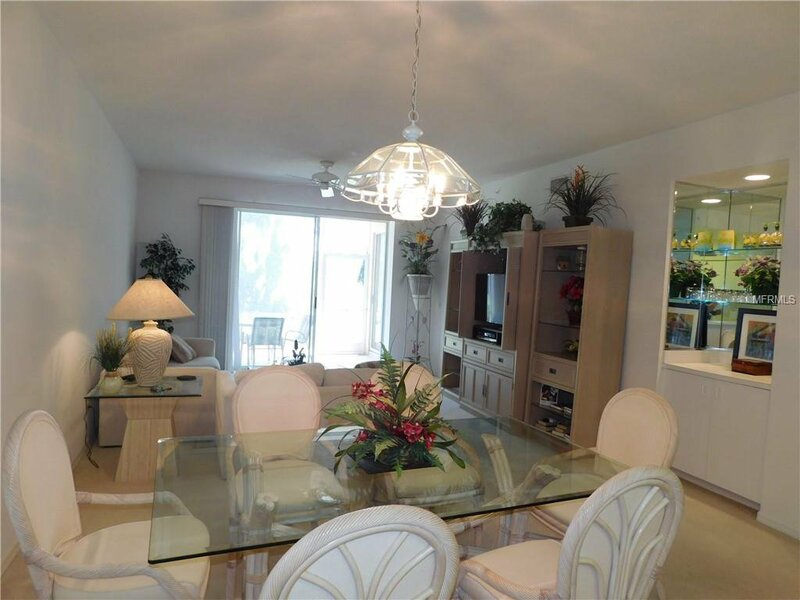 Be a Great Retirement Home, Winter Residence in the Palmer Ranch Area of Sarasota! 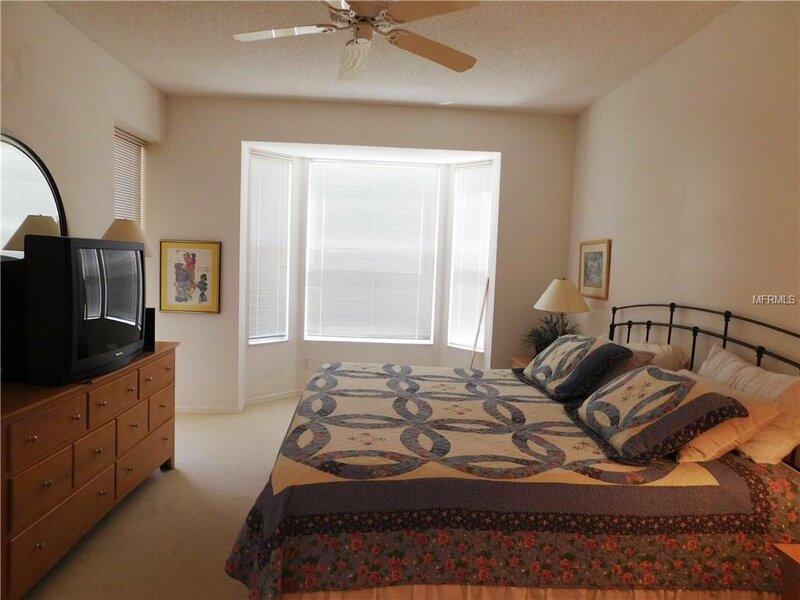 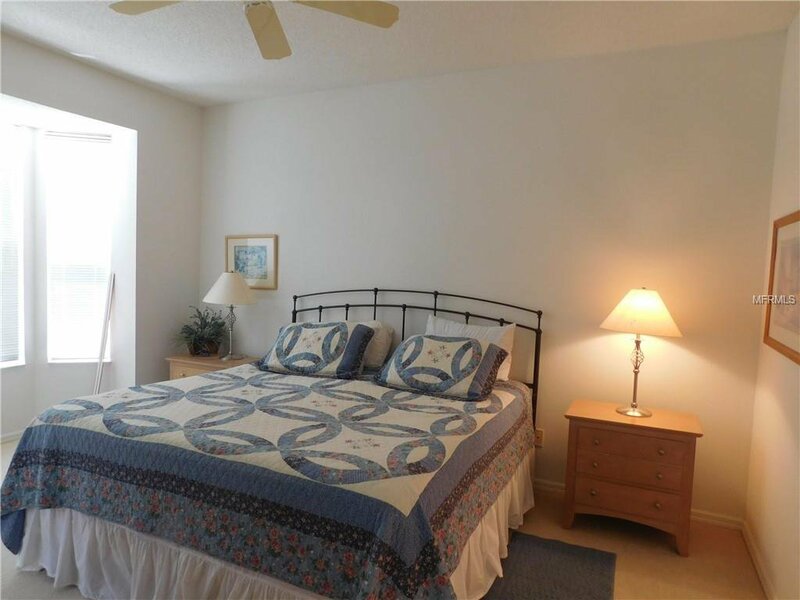 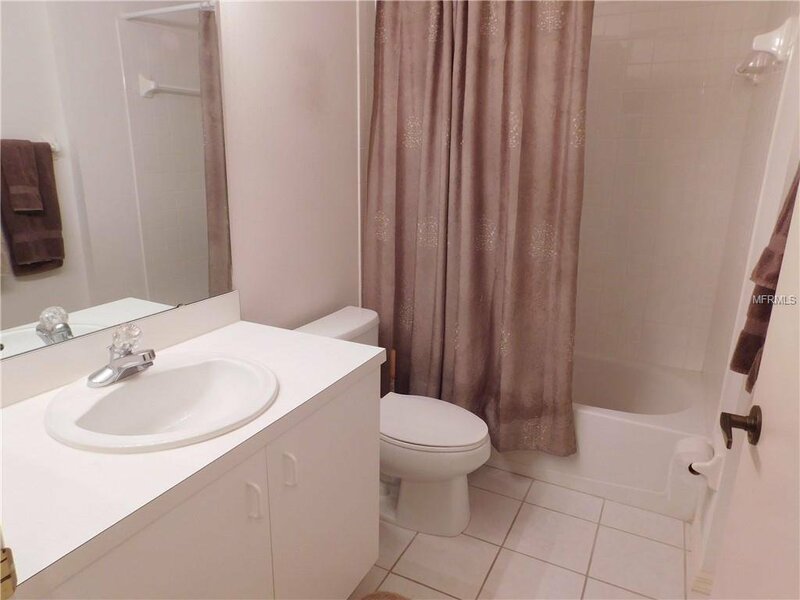 located Close to Shopping, Lots of restaurants & a Short Drive to our Famous Beaches! 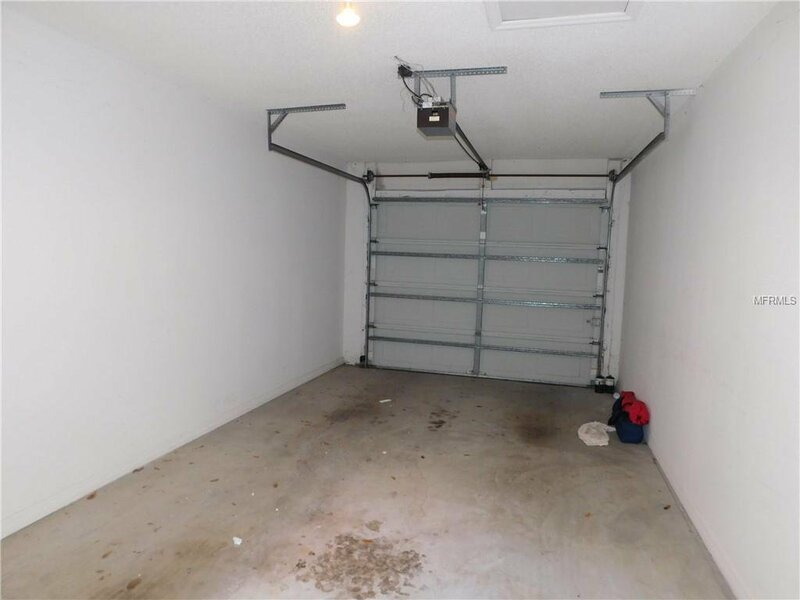 This is an Estate Sale, Needs Updating, Furniture is Included Estate will Consider all Offers!! 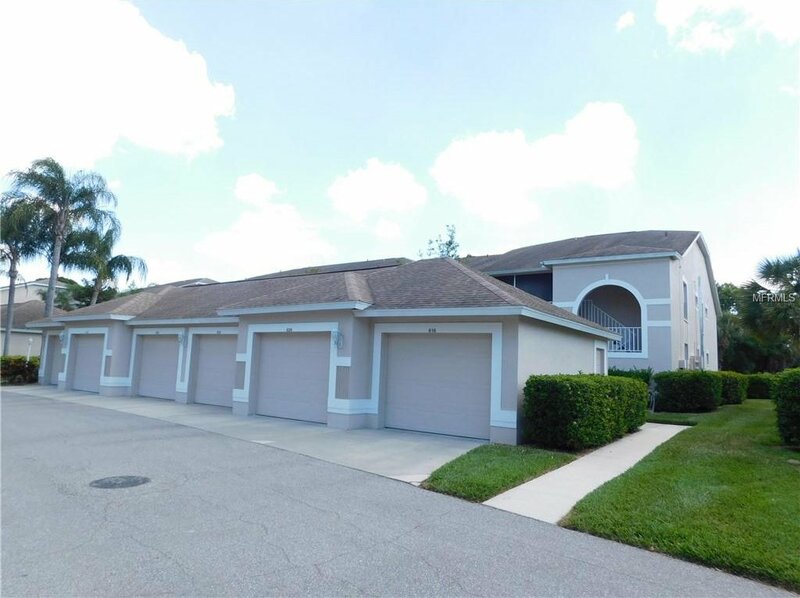 Listing courtesy of MS REALTY MICKEY SCHWEITZER & ASSOCIATES LLC.